Dear Yogi Friends, It’s hard to believe December is already here. What a great year it has been at My Petite Shala. My heart is full and overflowing with your dedication to practice and I am constantly inspired by it. This month a brief but news filled email. 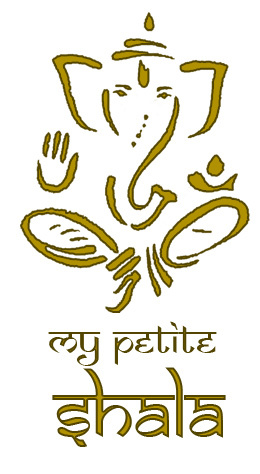 This Sunday will be Led Primary at My Petite Shala. Please arrive by 10:00am and expect to be finished around 11:30. For those coming for the first time please text or email me for location details. 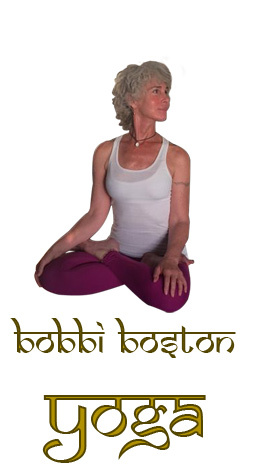 b2yogini@gmail.com, 310-867-0894. Attending led class is fundamental to practice and I hope to see the room full as this will be the last of 2015. I’m still new with Mail Chimp (my eyes are slowly closing as I write this) and I have yet to figure out how to post a photo but if you visit kpjayi.org/ you will find the announcement of Sharaths 2016 tour. He will be in LA, venue still undetermined, (Likely locations are LMU or UCLA) May.29-June 3. Class is certain to start early morning, perhaps 6 or 6:30am. Save the dates and lets practice together. It is a very powerful and transformative.experience. December Moon Days fall on Friday December 11, New Moon, and Friday December 25 Full Moon. There will be no change in our schedule and I hope during this hectic time you will find some time to move into stillness in our lovely dedicated space. There will be a special Led Class on Friday, January 1, 2016 at 10:00am to bring in this new year together in moving prayer. I thank you for your practice, your discipline and your beautiful spirit.